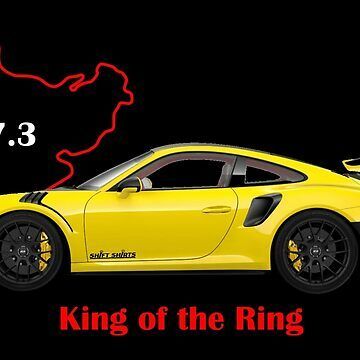 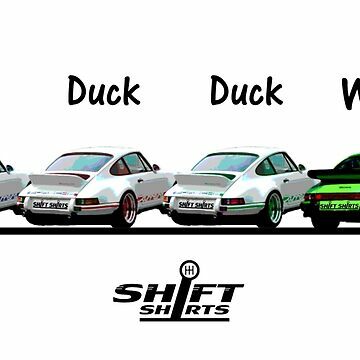 Porsche has retrofitted their legendary 911 with various type wings throughout the years to provide balance and get a leg up on their competition. 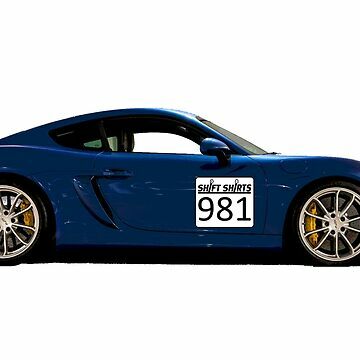 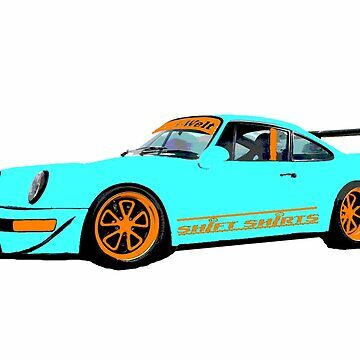 How do you like your 911, with a ducktail or whaletail? 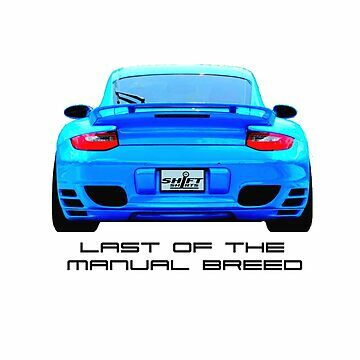 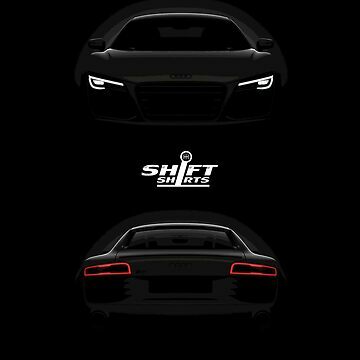 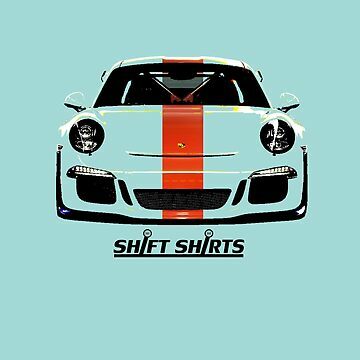 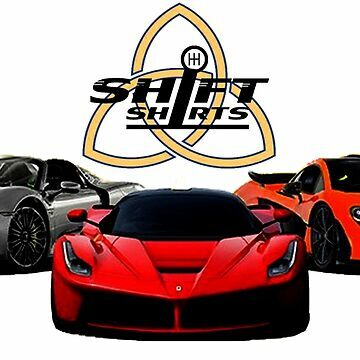 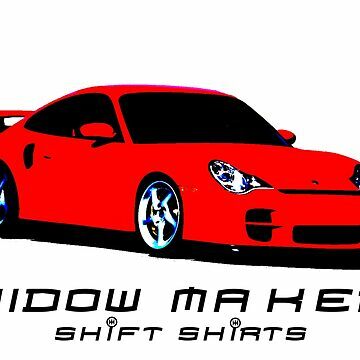 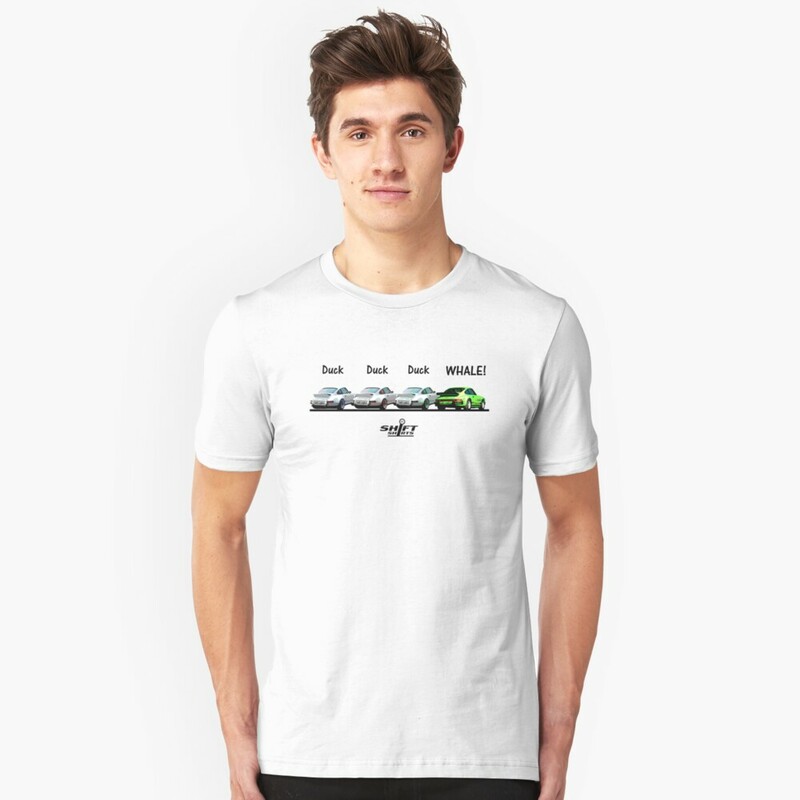 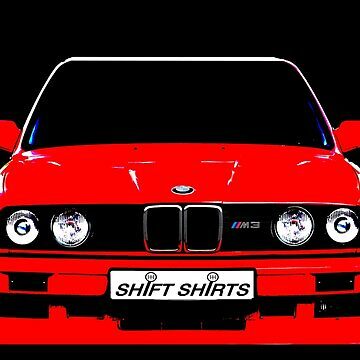 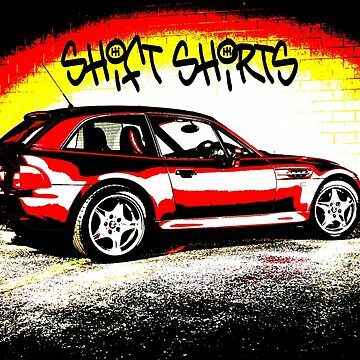 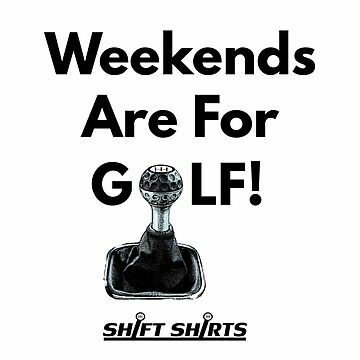 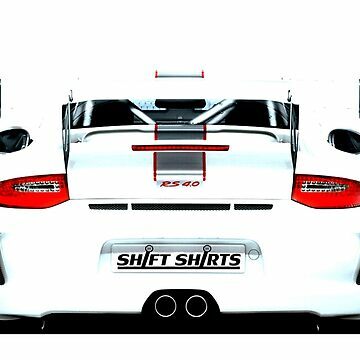 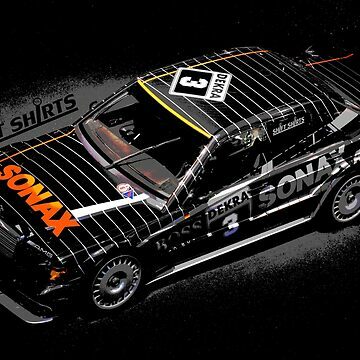 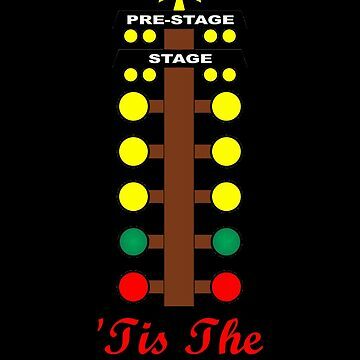 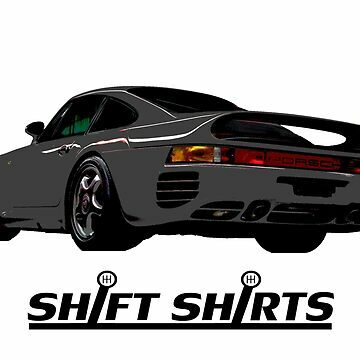 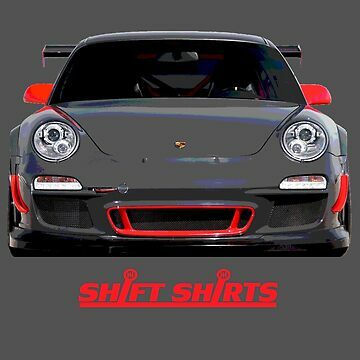 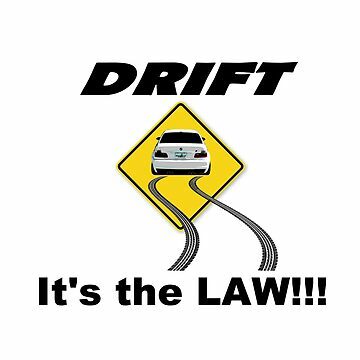 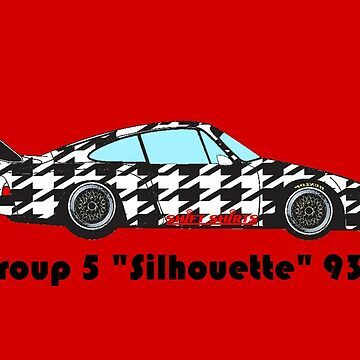 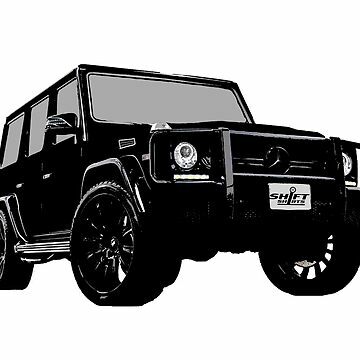 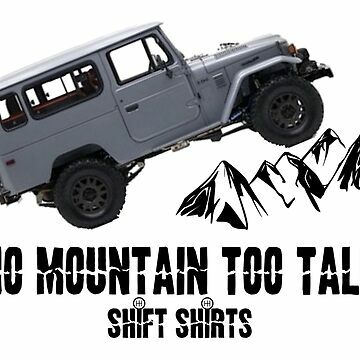 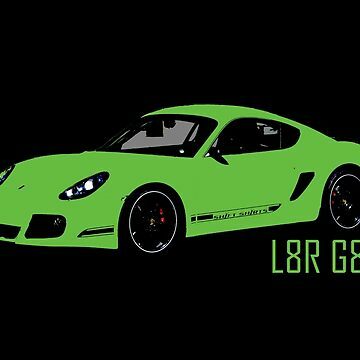 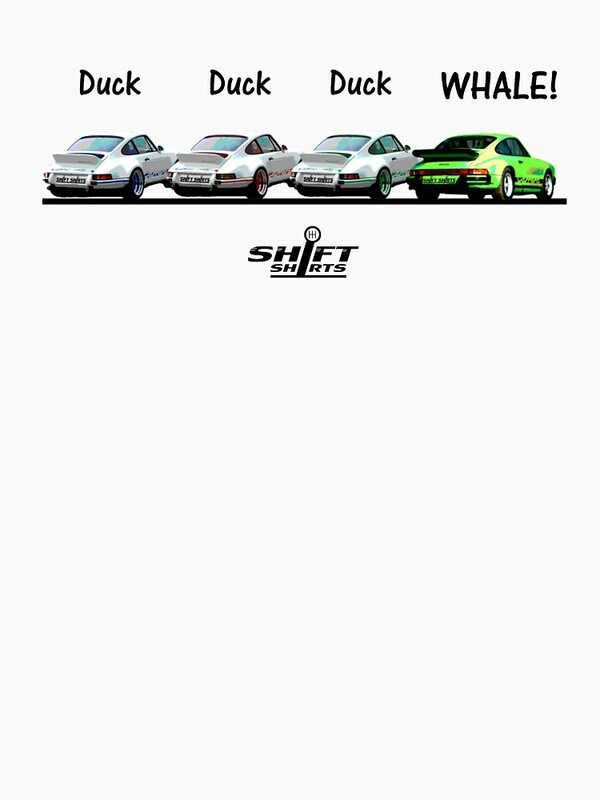 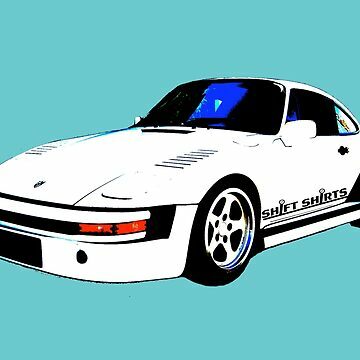 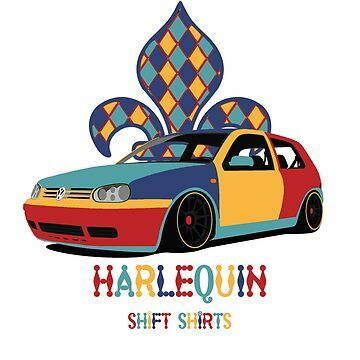 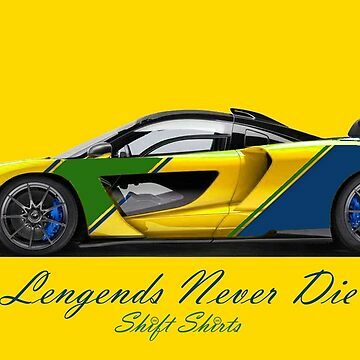 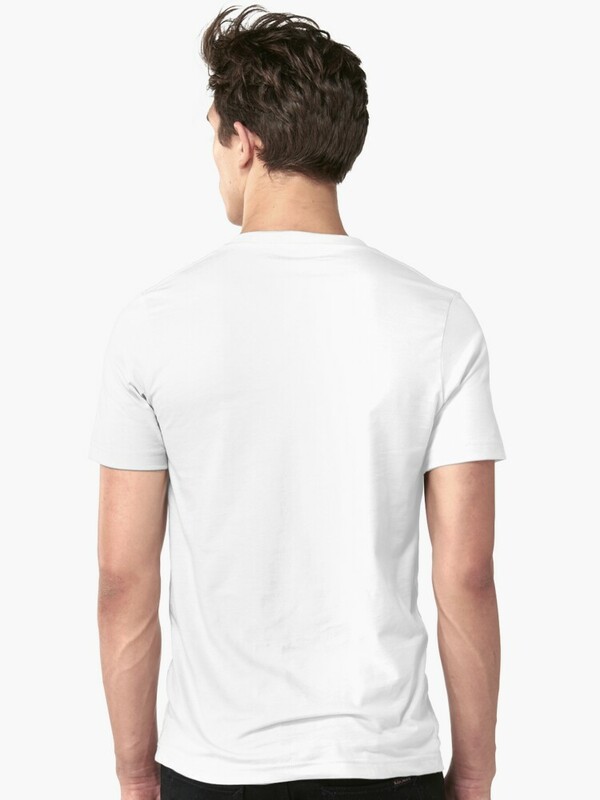 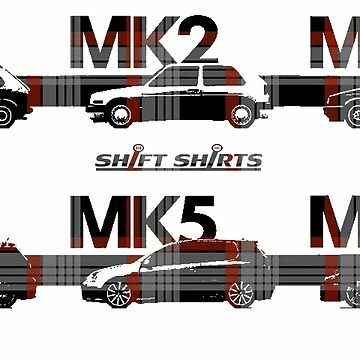 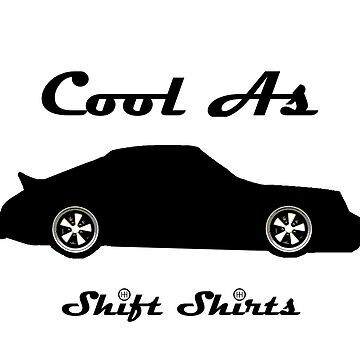 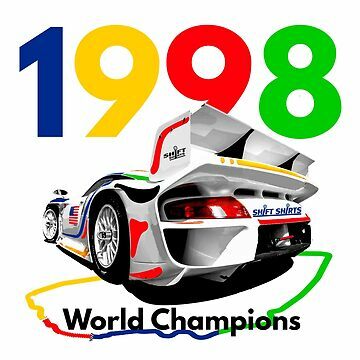 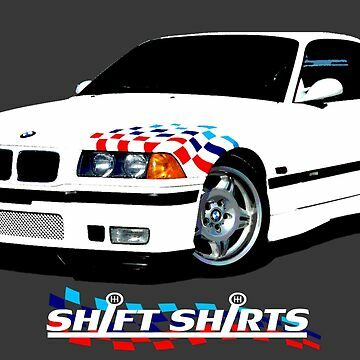 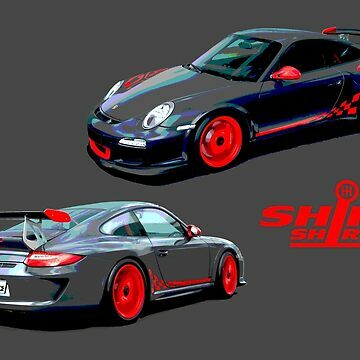 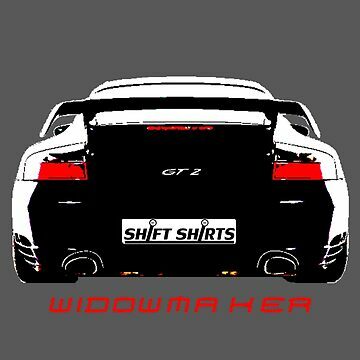 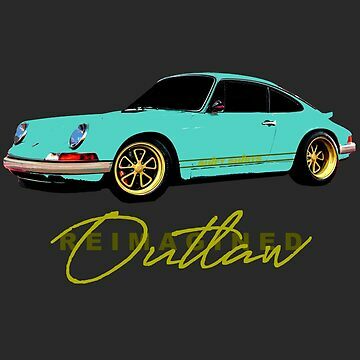 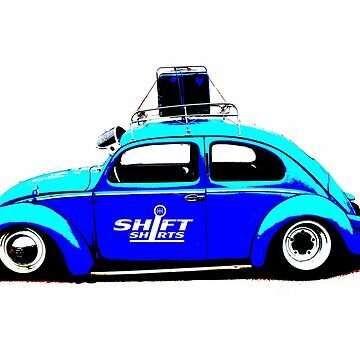 Celebrate these automobiles with the Shift Shirts designed merchandise.